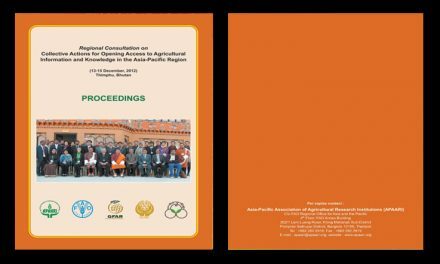 Conservation agriculture (CA) is not new to South Asia. In fact, its seeds were sown during 1970s. 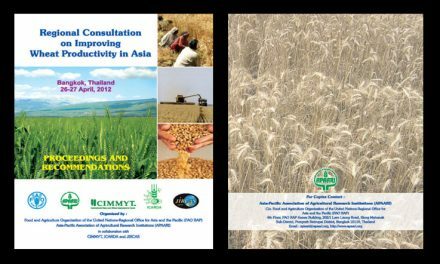 However, the concept got prominence after an eco-regional coalition known as Rice-Wheat Consortium (RWC) got initiated involving Bangladesh, India Nepal and Pakistan. 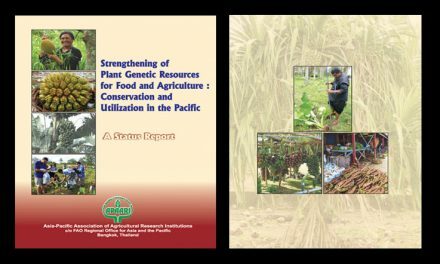 It is estimated that CA presently spans over an area of 5 m ha in South Asia. Undoubtedly, this achievement looks impressive, but it barely covers 2% of the 210 m ha of arable land in South Asia. Hence, scaling of CA as an innovation is of considerable importance in the present context. 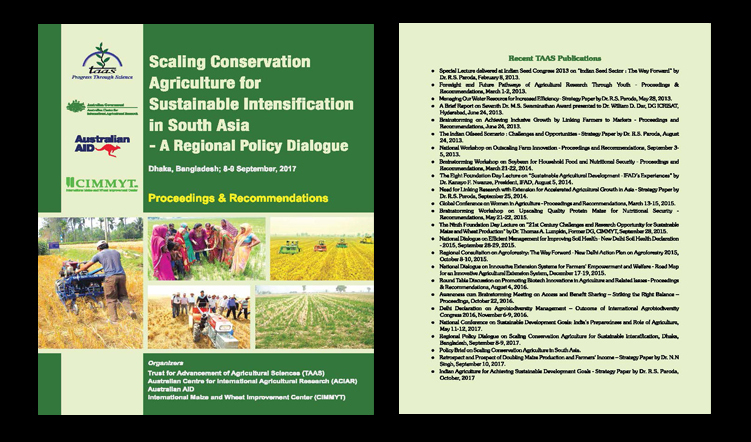 In order to bridge the gulf between actual achievement and potential for CA diffusion in South Asia, jointly TAAS and ACIAR convened and CIMMYT facilitated a Regional Policy Dialogue on Scaling Conservation Agriculture for Sustainable Intensification (CASI) on 8-9 September, 2017 in Dhaka, Bangladesh. The primary goal of this dialogue was to review the progress of CA and to explore avenues to move forward on scientific, institutional and policy related issues to catalyse translative and transformative actions for accelerating its coverage. 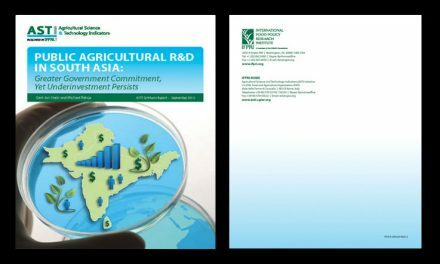 Another goal of the deliberations was to put forth a ‘Policy Brief on CASI in South Asia’ that will define opportunities for scaling mechanisms or a platform for enabling regional partnership for knowledge sharing and learning from each other’s experiences.